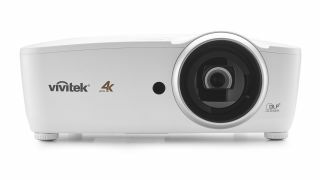 Projectors | Reviews and products | What Hi-Fi? Epson's latest projector isn't the full 4K deal, but it's dazzling with Ultra HD Blu-rays nonetheless. With 4K becoming increasingly common, can Sony’s high-end projector justify its steep price?